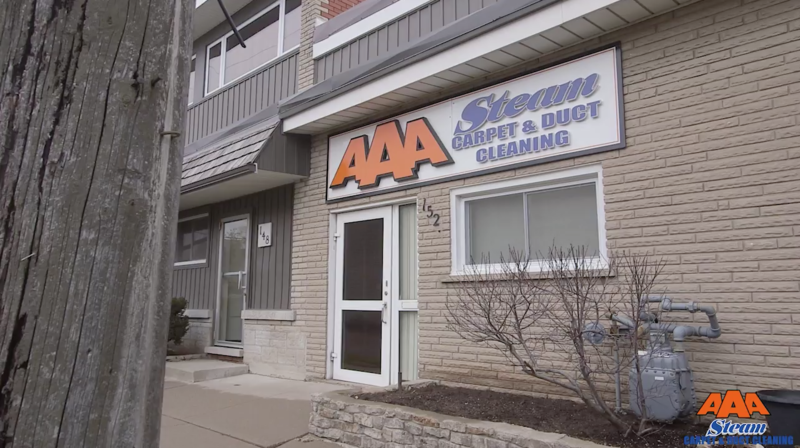 A family business, AAA Steam Carpet Cleaning was started in Kitchener by Lynne and Larry Reichert in 1976. Over the years, their company grew thanks to hard work, perseverance and great clients who appreciated the family’s dedication to honest and professional work. As a family business with their sons Steve and Mark, AAA will continue our promise of personalized customer service and great results into the future. AAA Steam Carpet Cleaning serves homes and businesses throughout Kitchener, Waterloo, Cambridge, Guelph and the surrounding areas.